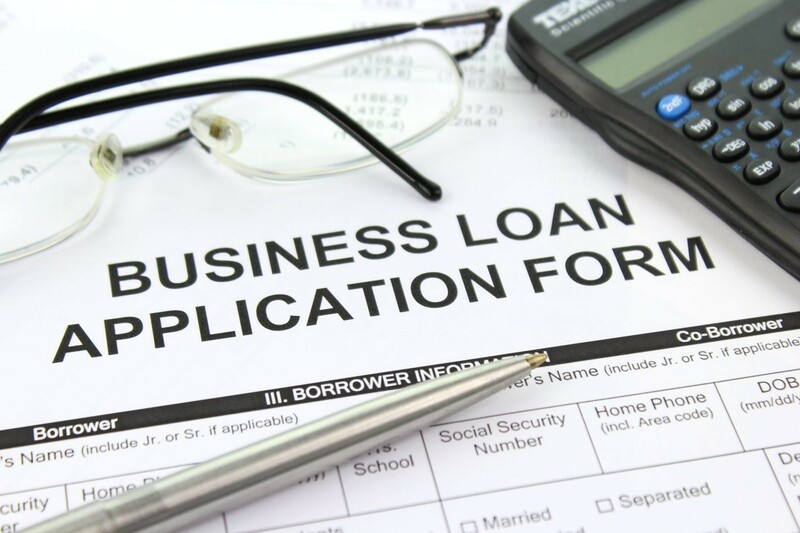 How to successfully use collateral to get a small business loan – What It Is? As a business, you may be looking for a loan to finance future growth or to fill a gap in your cashflow. Whatever the reason, you will want to get the best deal possible, with the right terms. 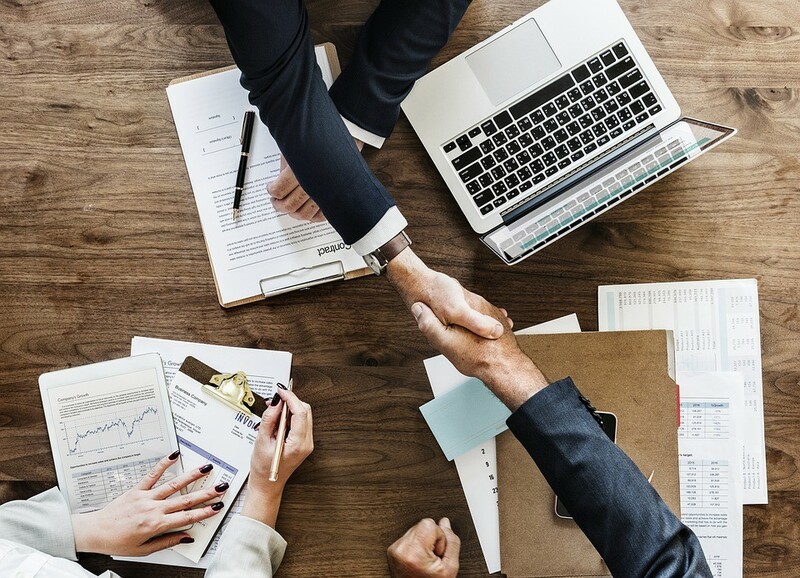 Securing a loan in the current financial climate is not straightforward, and you may need to offer collateral to get your loan request approved. If the company has assets which it can offer to the lender to secure the loan, this may mean you can borrow a larger amount at lower rates, as there is less risk to the lender. If you are looking for New Business Loans Northern Ireland boasts many options, and providers can be found online, such as www.assetfinanceni.com. The collateral will normally be represented by a fixed asset such as commercial property, vehicles or machinery. If you do not have enough value in your fixed assets, but receive payments from invoicing, there are some companies that will lend against outstanding invoices. An important issue to consider is whether the lender also requires a director’s guarantee. This will tie the personal assets of the directors to the loan, giving the lender extra protection. Most lenders see collateral as preferable to personal guarantees, as they can lien the property when the asset is formally registered as collateral against the loan, although this does not take effect until the borrower becomes delinquent. Known as a charge on the property, this must be registered under the Companies Act. Forms for registering the charge can be found online. Changes which aim to simplify the registration of charges and make the law governing the priority of charges clearer were introduced in the Companies Act 2014. Despite this, a security interest created by a company must still be registered within 21 days of its creation in the Companies Registration Office. When choosing which assets to offer as collateral, it is important to have a realistic idea of their true value and how that may fall during the period of the loan. Getting an independent appraisal is a good start, as the lender’s assessment may differ from your own. Finally, remember collateral is only one factor considered in a loan application. Your ability to make payments and your credit history also determine the loan amount.